Electrical Archives - Temco Controls Ltd. 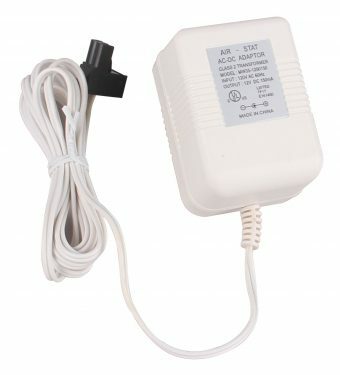 The product is AC to DC switching power transfer device,of which the black pluggable connector fits onto most Temco products, or can be taken off to connect to your own devices. 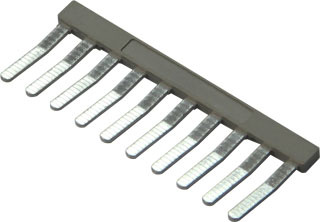 Terminal shorting bar,10 pin.Use these strips to run a common conductor through multiple terminals on any of the Temco T3 series controllers and I/O modules. The outer bar is covered in high temperature ABS. They’re available in 10 pin only version for now, you can cut them down for shorter runs or gang them up for longer runs. 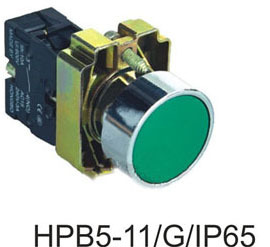 HPB5 series are suitable to industrial control circuit with AC 50Hz or 60HZ, 0~380V rated voltage and 0~220V D C operating voltage,used for the control of magnetic starter, contactor, relay and other electric circuit. The Switch BOX series sealed box is widely used in industries such as machinery and machine tool, electric equipment, power, communication, automation, etc., as well as in marine, metallurgy, chemical, aerospace, rail transportation, sewage treatment, architecture and so on. 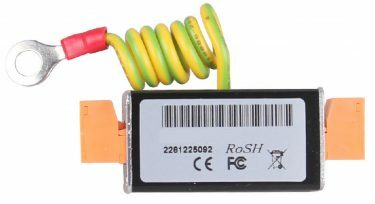 Depending on the requirements, it can be used as sealed box, instrument case, field control cabinet, or illumination box. 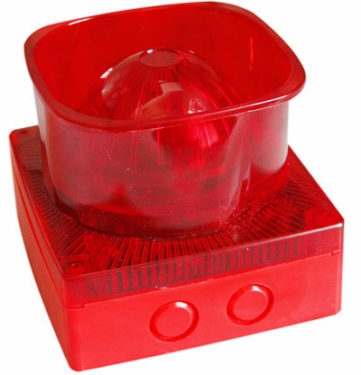 It also can be used as terminal box or button box. 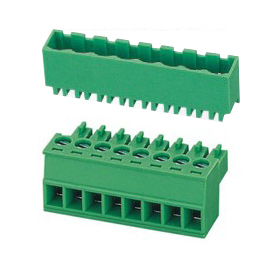 The connectors,also called plug-in terminal blocks, provide the wire size from 0.08mm2 to 16mm2. It is available with different pitches from 2.5mm to 10.16mm.You can choose insert direction, contact direction, plug-in direction according to requests. 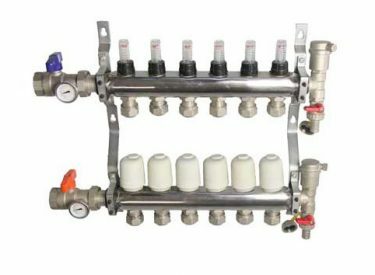 The manifold is designed for use in floor heating systems to regulate heat. 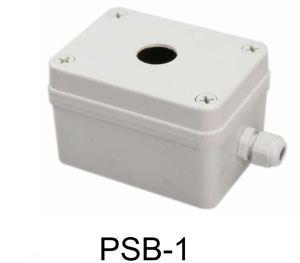 It controls flow and return,with the option of connecting up to twelve floor heating circuits.The electro-thermal actuator is designed to control the flow of a hot water pipe to control indoor temperature. 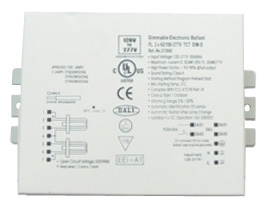 The dimmable ballasts provide a continuous and individual control of lighting sets,develop a standard for lighting control, which creates more convenience and flexibility for lighting systems while reducing system costs.